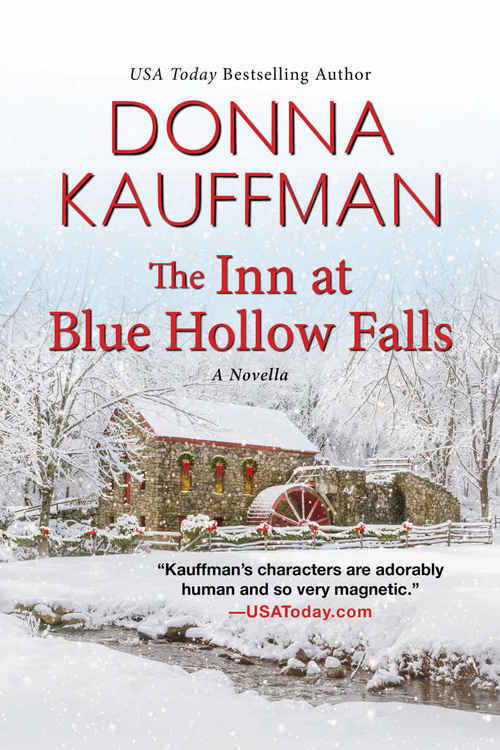 When Hannah Montgomery buys a lavender farm in Blue Hollow Falls with three friends, she�s creating a life she never imagined�one she hopes will honor the memory of the sweet young son she tragically lost years ago. 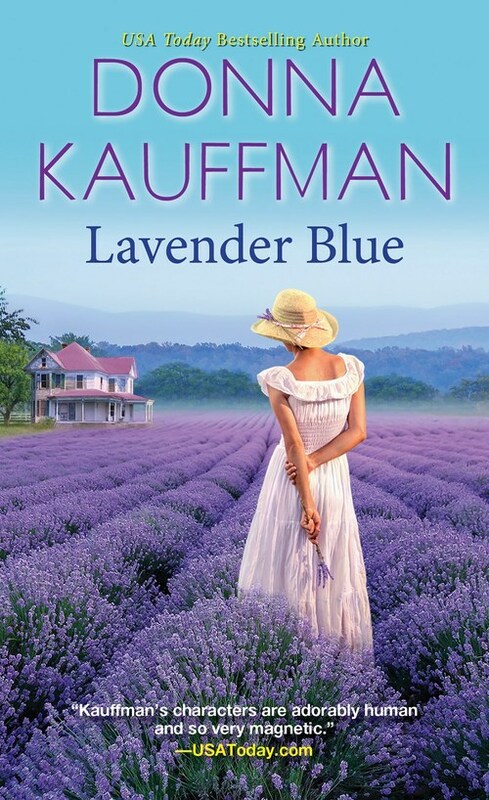 Standing on the porch of the sprawling farmhouse, looking out on row upon row of those lush purple plumes, Hannah is ready to embrace this fresh, new start . . .
Then she meets Wilson McCall. The stonemason hired to fix their crumbling chimneys and leaky roof is quieter than most folks in the Falls. 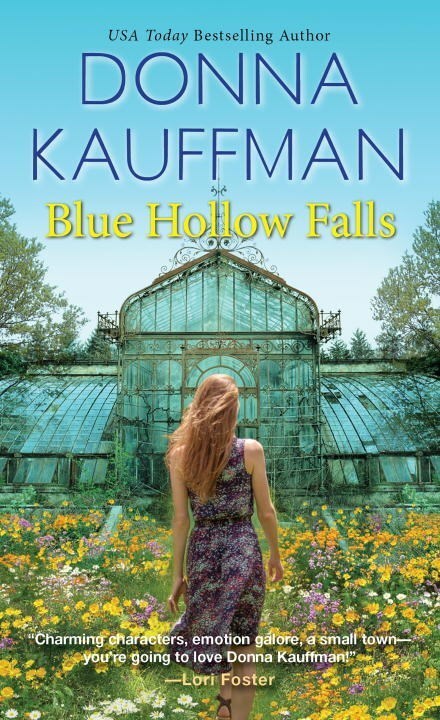 Hannah�s not surprised to learn the widower struggles with his own grief. Who could blame her if she finds joy in making Will laugh again, or if she feels a poignant kinship when she sees him with his teenaged son? 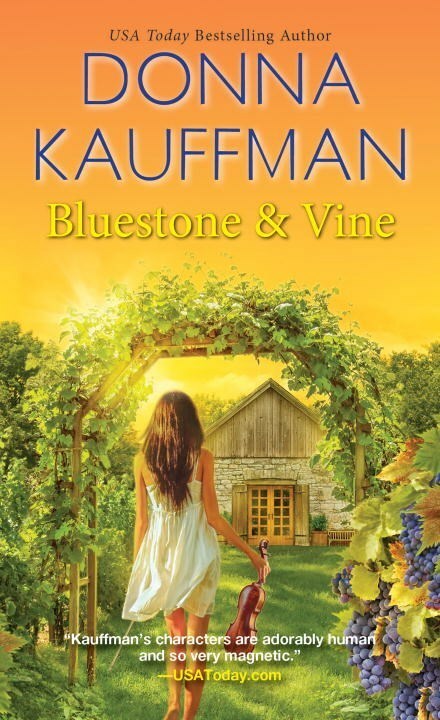 But her deepening friendship with Will reminds Hannah that there�s a part of her that still needs to heal�awakening a tender yearning to have a life that isn�t just good enough, but lived fully�even if that means taking risks once more . . .